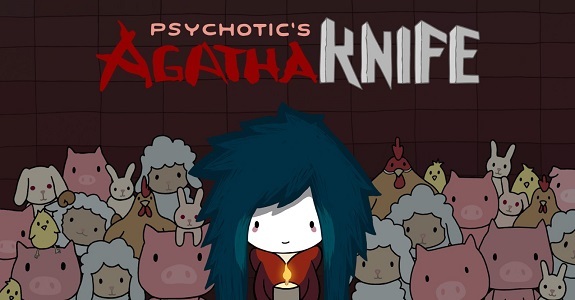 In this post, you will find all there is to know about the Software updates for Agatha Knife on Nintendo Switch (originally released on April 26th 2018 in Europe and North America). How to download updates for Agatha Knife for the Nintendo Switch? Fixes an issue that could prevent players from progressing in the game, caused by an interaction problem with a particular item in a specific puzzle during your quest. Improved game save management: now it should be bulletproof! This also fixes an issue that caused the credits not appearing in some cases after completing the game. Minor bug fixes: not a big deal, but we noticed a problem that caused a rendering issue. It’s fixed now!